Chris has been part of the certification industry since 2003. His time in the industry has seen him work in all South East Queensland local authorities as well as a number of regional local authorities. Chris’ residential experience has developed from working with a wide spread of clients ranging from large residential development companies to the home owner undertaking their small project, dream renovation or new build. Chris also enjoys working closely with architects, designers and builders and endeavours to provide advice and assistance for proposed developments in relation to achieving compliance with all required laws and regulations. Kieren is a highly knowledgeable and motivated certifier. He liaises with a wide variety of clients. He has extensive knowledge of the National Construction Code and different council planning schemes. In addition, Kieren is well versed in onsite inspection processes, ensuring that the structural elements of your development, from footings to frame, is compliant with all current legislation and planning requirements. His quality work will ensure your certification process will deliver a compliant outcome as well as a building that is safe. Merideth has been part of Cornerstone Building Certification Pty Ltd since 2017. Merideth brings 22 years of administration experience to our team. She is a resourceful team player who excels at building trusting relations with clients and colleagues. Merideth has a client focused approach to business, which allows her to keep their needs and wants at the forefront of her mind. After a fifteen year career in education, Rebekah joins Cornerstone as the Business Development Manager. Her previous career affords a range of skills including communication and interpersonal skills, organisation and time management. Rebekah’s unique skill set brings a wonderful balance to our office. 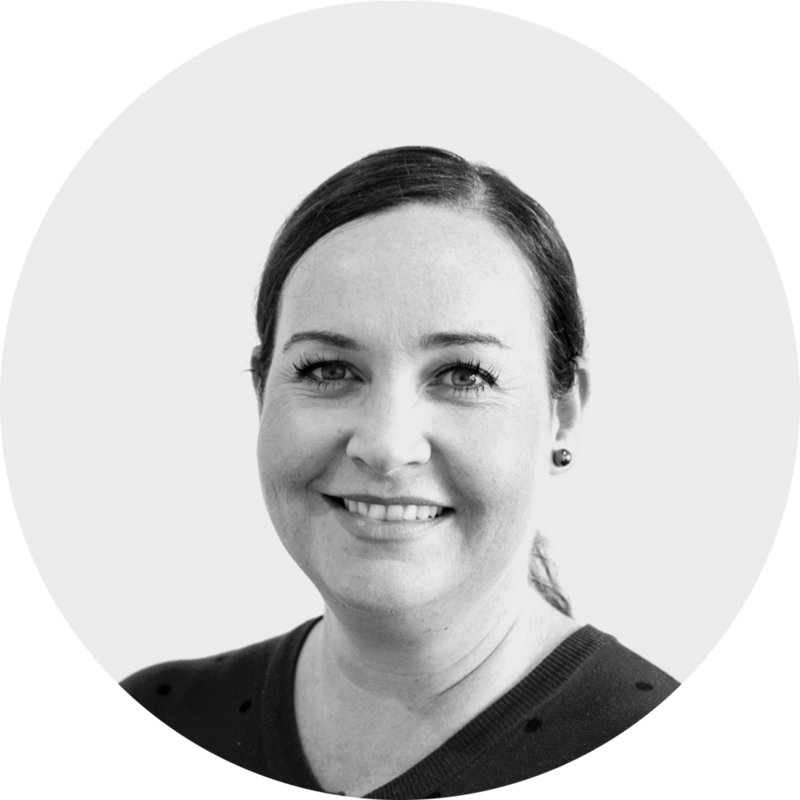 Rebekah is available to assist you with any of your application enquiries. Nathan began his career working as a graphic designer for the internationally renowned architectural firm Cox Architecture. While working with them he gained a wealth of knowledge in the building and planning industries. 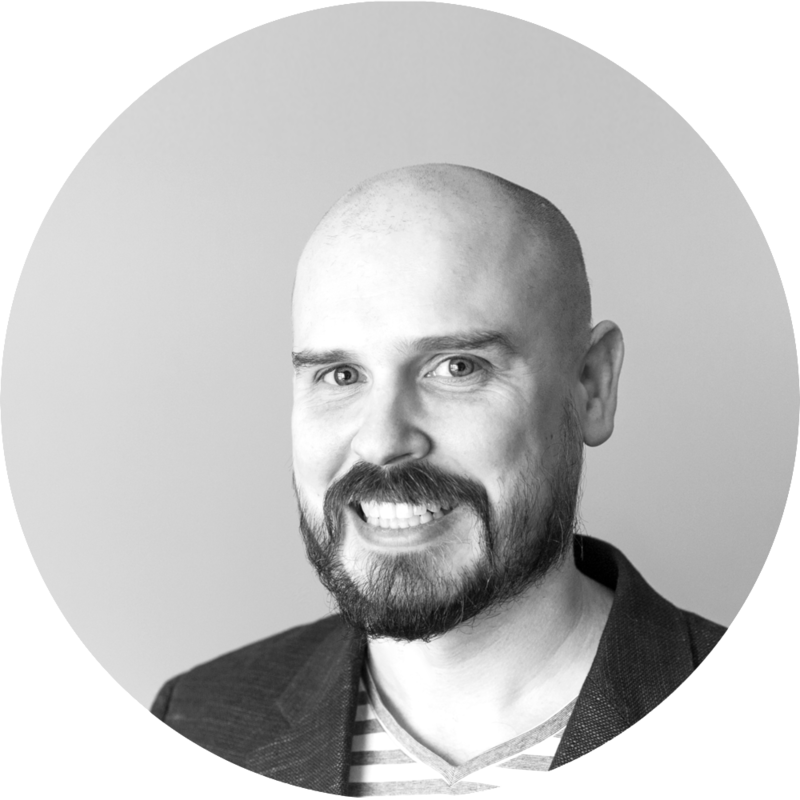 Over the past 10 years, Nathan has used his knowledge and skills to advise businesses on how best to use their branding and marketing communications to their full potential. Nathan will be available to help you with any of your HR, marketing, communication or design needs. He thrives on finding a creative solution to any problem.